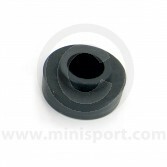 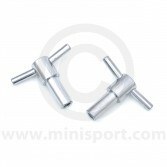 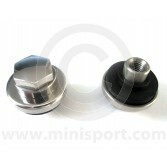 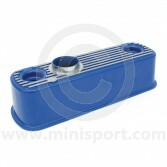 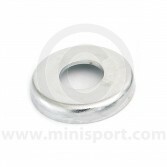 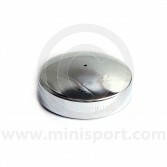 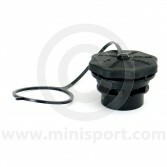 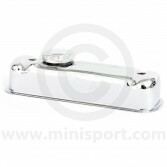 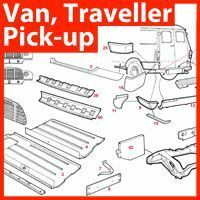 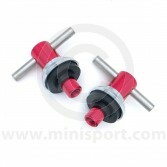 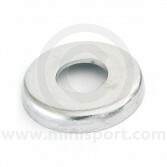 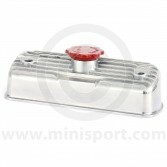 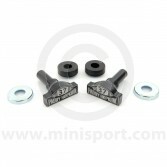 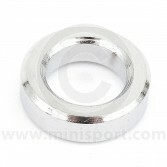 Check out Mini Sports range of standard, alloy and chrome rocker covers and fittings suitable for all A Series and A+ Classic Mini engine sizes. 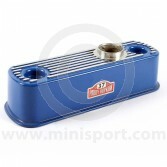 We supply alloy rocker covers in polished, red or blue, chromed rocker covers and caps and a selection of T bars and chrome or stainless steel bolts to fit them with. 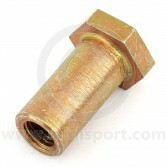 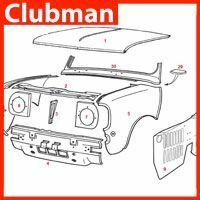 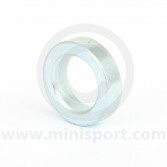 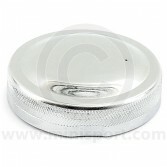 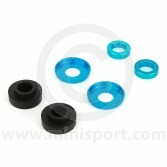 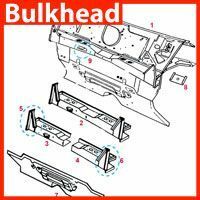 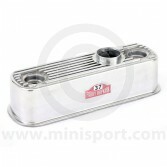 Perfect for brightening up your Mini’s under bonnet aesthetic. 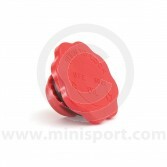 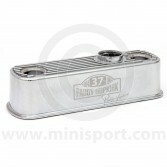 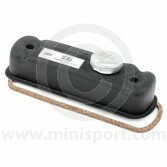 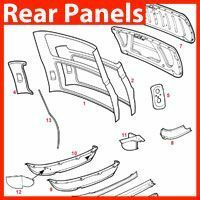 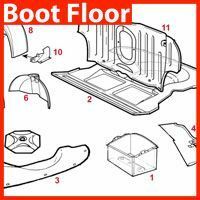 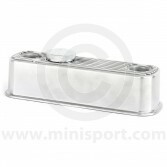 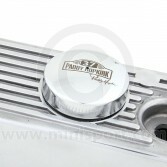 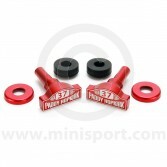 Mini Sport also has rocker covers from the Paddy Hopkirk and Cooper Car Company product ranges and for those of you who like to keep things looking original we also supply the standard tin cover and fixings. 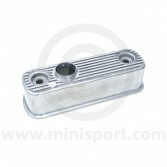 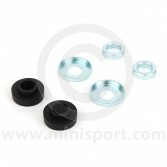 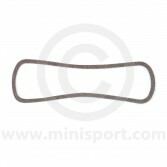 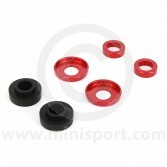 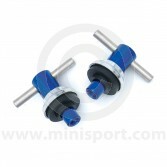 All part of Mini Sports extensive range of Classic Mini cylinder head components which includes rocker covers, valve guides, valves, valve springs, head gaskets, alloy roller tip rockers, cylinder head bolts and studs and complete heads for the Mini 850, Mini 998, Mini 1100, Mini 1275, Mini SPi and Mini MPi.